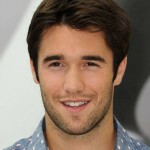 Is JOSH BOWMAN Wanting a “REVENGE” Exit? William Keck of TV Guide Magazine hinted earlier this week that a certain cast member of ABC’s “Revenge” was itching to make an exit. 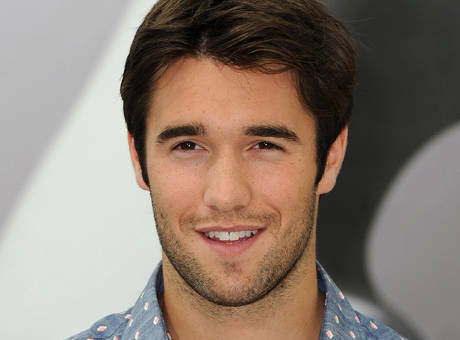 He would soon reveal that it is possible that Josh Bowman (Daniel Grayson) wants to exit the primetime soap, unless a shakeup changes for his character by next season. The article goes on to say that if Daniel lives another day, let alone season, Bowman wants him to be a true villain that is worse than Conrad, and feels that is the only way his character can stay around. Visit TVGuide.com for more on this story. What do you think? Could “Revenge” survive with Daniel/Josh in the Hamptons? ← Podcast #541: Award Winning Music Composer GEOFF ZANELLI!